Sate bulayak is one of local satay from Lombok, this satay is more spicy and use coconut milk. 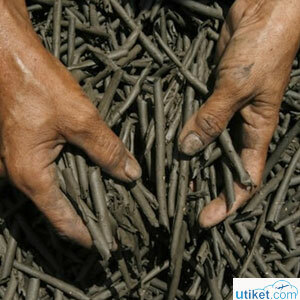 Sate Bulayak also consist of pieces of meat then burned with peanut spice and served with slices of lontong. What distinguishes with another satay in general is slices of lontong from this satay is made from glutinous rice and cooked using coconut milk to provide a savory taste. 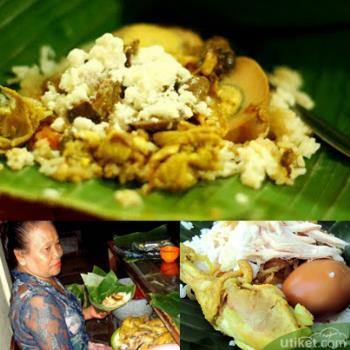 In addition, the shape of Lombok's lontong is more longer but smaller because it is wrapped in palm leaves that provide a distinctive taste. 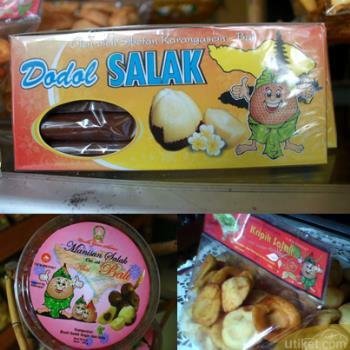 Sate Bulayak sauce is made from crushed roasted peanuts and then boiled using coconut milk and various other spices. 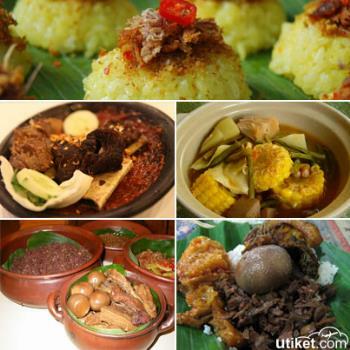 It tastes more like a curry with more spicy flavor and that is a typical culinary of Lombok cuisine. It is not too difficult to find Sate Bulayak in Lombok, you can find hawkers selling Sate Bulayak in almost every corner of the island, especially in tourist areas like Kuta Beach Lombok. There are many food stalls in the Mataram city serving Sate Bulayak as their menu, and one of the famous place is in the lesehan, its located in the city park along the Udayana road to Sudirman Mataram city. 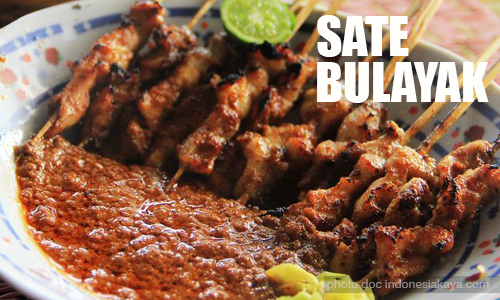 So if you are travelling to the Lombok Island, you should try this satay, Sate Bulayak. 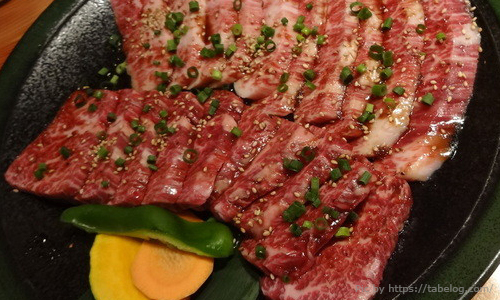 A plate of Sate Bulayak is about Rp 10.000 and a plate of meat Sate Bulayak is about Rp 13.000.